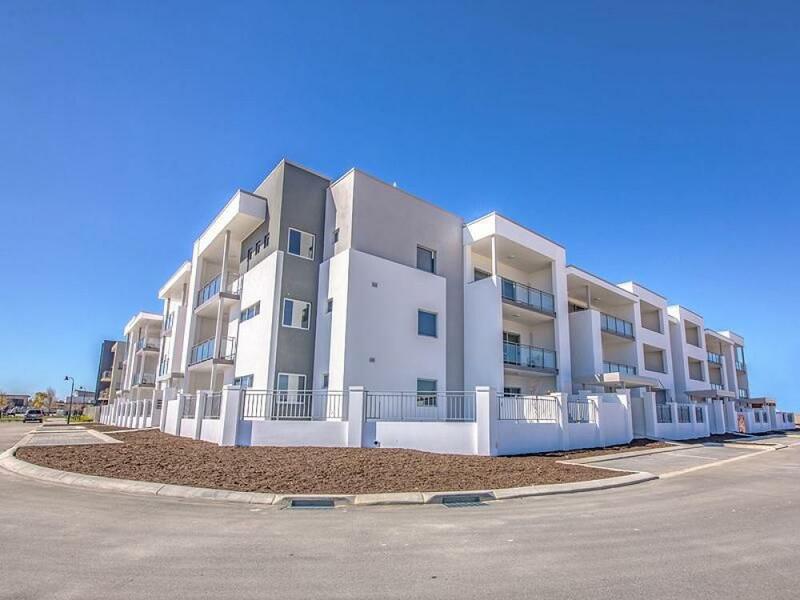 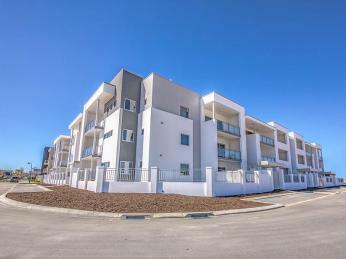 The apartment is within the Central Park Apartment complex being a short stroll to the shops, restaurants, gym and watering hole - school, swimming centre, library and more within. 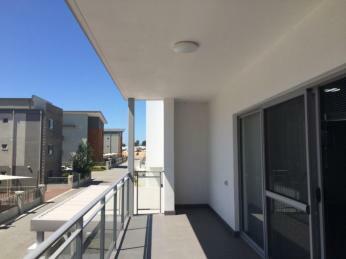 This is a First Floor Apartment with its own spacious balcony and lockable storeroom with an undercover parking bay in this secure complex. 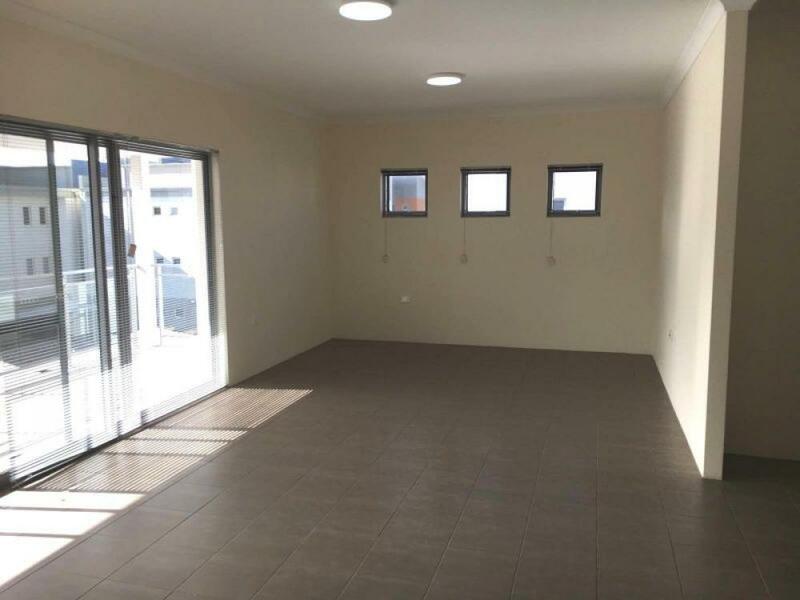 Suitable for all walks of life - the Single Person, Couple with or without Kids, the Fun Loving Retired and ideal for the FIFO Worker with the airport only 30 minutes away. 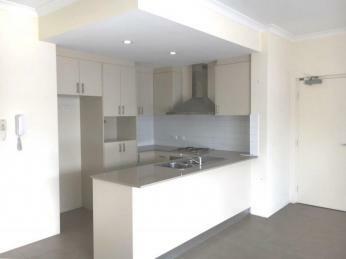 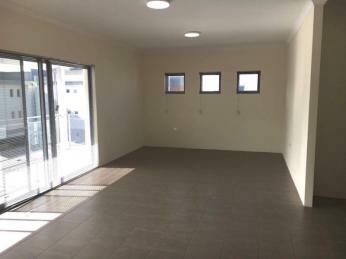 Application forms can be downloaded from our website at www.rmaproperty.com.au. 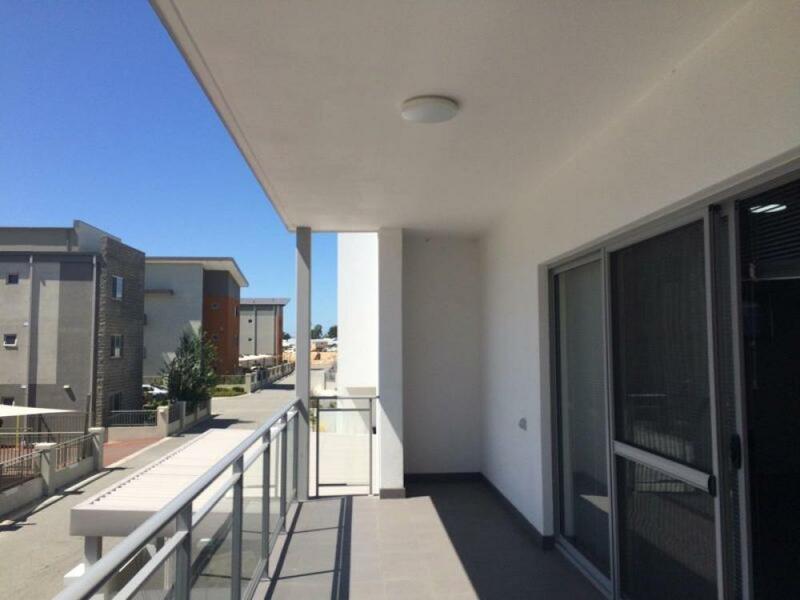 Once you have inspected the property, if you wish to proceed it is recommended that you have the application form completed and provide to our representative at the inspection.